"Web Appeal is the New Curb Appeal!" 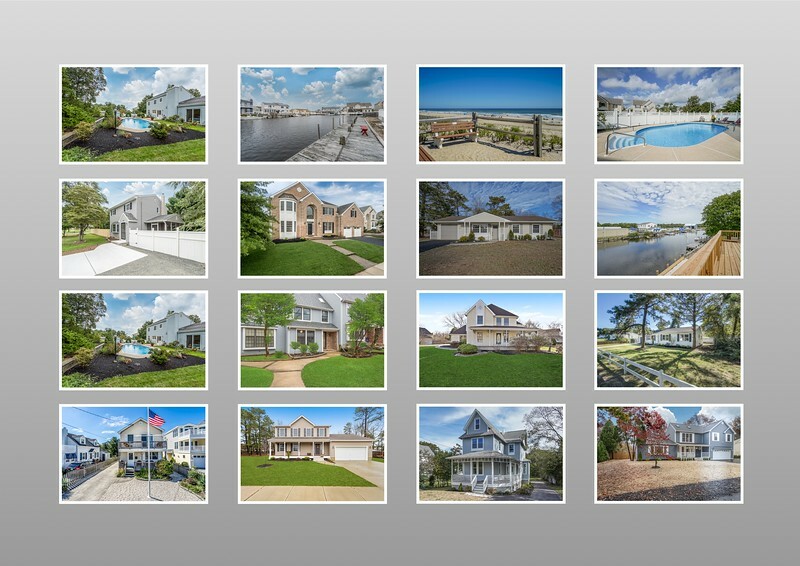 I am an insured, experienced, Zillow Certified, professional real estate photographer providing high quality photos and service to the Ocean County area of Southern New Jersey. Great agents realize that investing in high quality, professional photography plays a huge role in their professional branding. Better Home Photos provides exceptional quality architectural and real estate photography services. Regardless of size or price, every home I shoot receives my best effort to produce authentic, high quality, natural looking interior and exterior images. I do not use a one-size-fits-all approach. A combination of ambient/flash blending and HDR techniques are used to produce results that are best suited to the home. All images are professionally edited and delivered with a satisfaction guarantee. According to the 2017 National Association of Realtors Profile of Home Buyers and Sellers, 51% of buyers found the home they purchased on the Internet.